The juggernaut that’s home to maybe the world’s most famous acting ensemble (paging Gary Sinise, John Mahoney, Laurie Metcalf, Martha Plimpton, William Petersen…) is probably what most people outside Chicago think of when they hear “Chicago theater.” From famous basement origins has risen a major institution where three venues house a lineup of new and classic plays and, in the new 1700 Theatre, more eclectic performance. 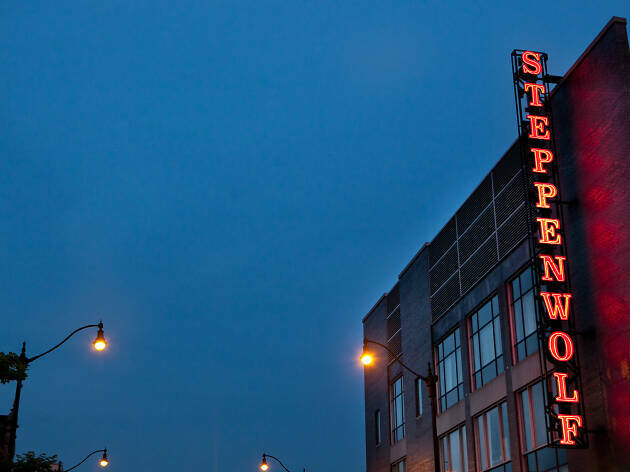 After spending much of its life as a rather homogeneous unit—until 2007, there was only one person of color among the dozens of ensemble members—Steppenwolf has taken positive steps over the last decade toward diversifying both its people and its plays. El stop: Red to North/Clybourn. Bus: 8, 72. I wish I could live here. Excellent theatre, every time. I never walk away un-moved. Currently the Christians is playing with actor Tom Irwin as the lead. He's one of my favorite performers to watch, and he doesn't disappoint with the Christians. If you're under 30, I HIGHLY suggest getting a RED card and seeing amazing theatre at enormous discounts. Steppenwolf is one of my favorite places to see a play! i love that they added in the beautiful front bar and i would go get a drink there even if i wasn't seeing a show! i feel like every seat in the theater is a good seat and i can't wait to get back there! 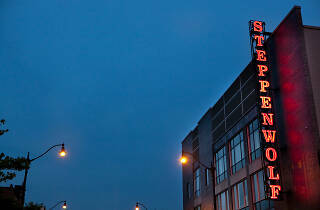 Steppenwolf is a Chicago theater institution. Make plans to see the full season (season passes are very reasonably priced) if you live in Chicago and if you're just visiting then be sure to add a show here to your itinerary.